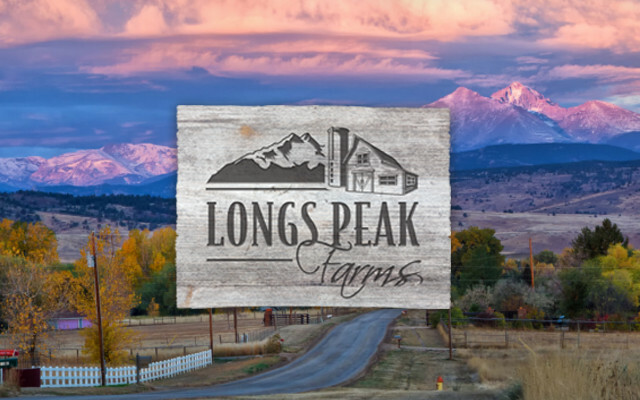 Longs Peak Farms, a designated Conservation Development, consists of 83 Acres, of which ONLY 20% will be developed into a pocket community of one-third to one-half acre lots. 4B’s Construction prides itself on being a family owned and operated business. With attention to detail and quality, Vance will work with you personally to bring your plans and ideas into reality. Vance has been in construction and building management for over 30 years and has fortified lasting relationships with suppliers, subcontractors and past clients. Give 4B’s a call today to get started on your project! 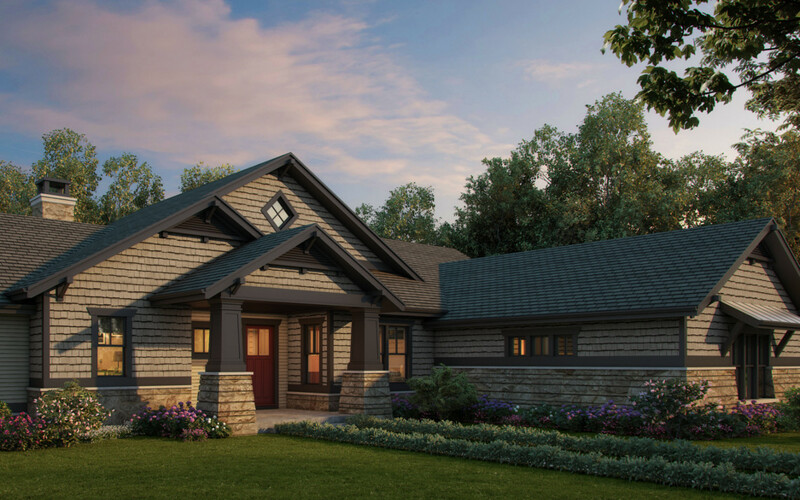 Hand crafted pieces for some of the finest buildings on Colorado’s Front Range. Visit our projects page to see all the reasons 4B’s Construction is highly recommended. 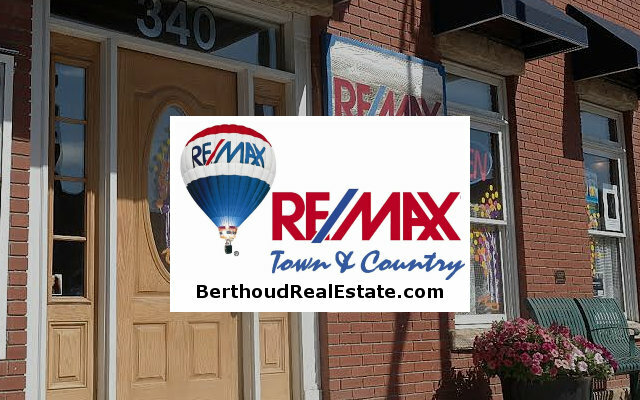 Is your home or business in dire need of a facelift? Do you need something new built from the ground up? 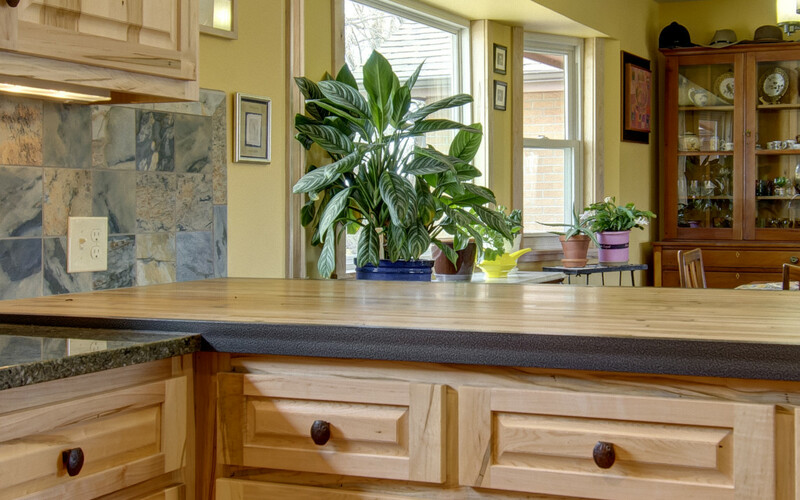 4B’s is an experienced renovation team and a full-service construction contractor. 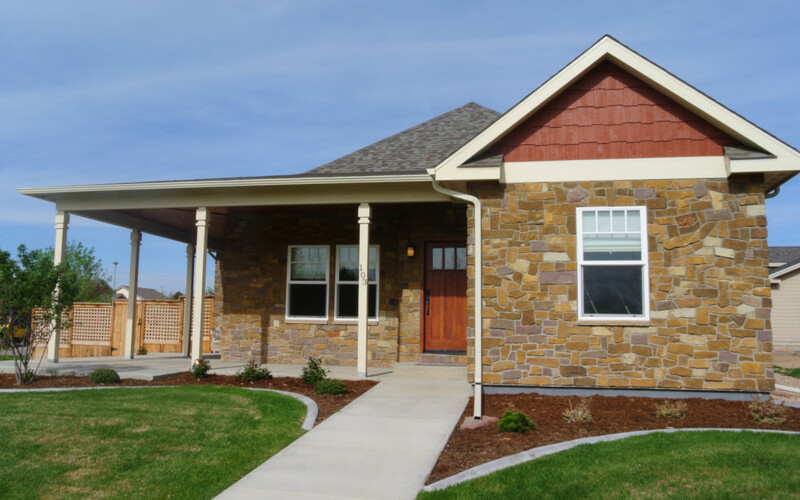 Are you looking for a quality, custom-designed home? Look no further; 4B’s Construction can help you bring your dream to life. 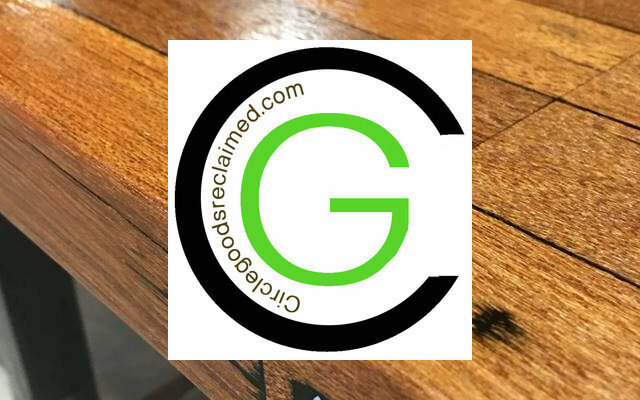 Our services include residential and commercial construction, flooring, drywall, painting, and more to turn your home or business into a place of pride. Choose 4B's for any of your contracting services. Your dream and goal is a completed project. Vance and his team of professionals and craftsmen always operate at the highest levels of quality and integrity to reach your goals. 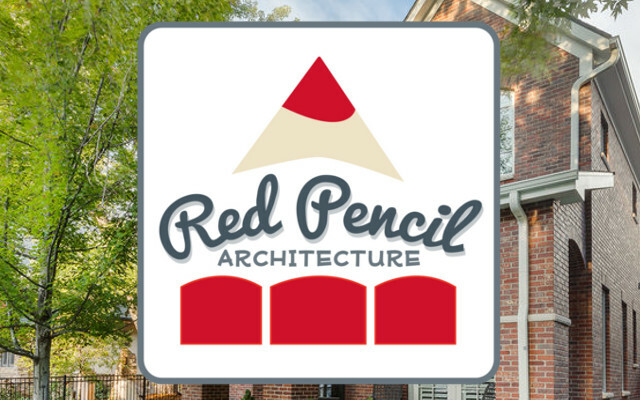 Vance and his team have over 100 years collective experience in both residential and commercial construction. 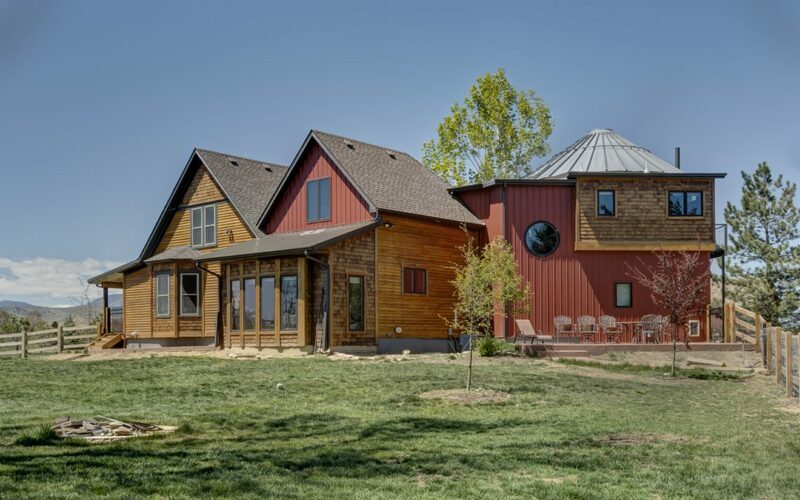 Whether it’s a bath remodel, basement finish, new home, barn, shop or new commercial building, 4B’s has the ability to provide quality results. 4B’s construction is committed to quality construction and developing long-term relationships with customers. We are a team of craftsmen and professionals committed to the highest quality work. Give Vance a call today at (303) 775-8476. 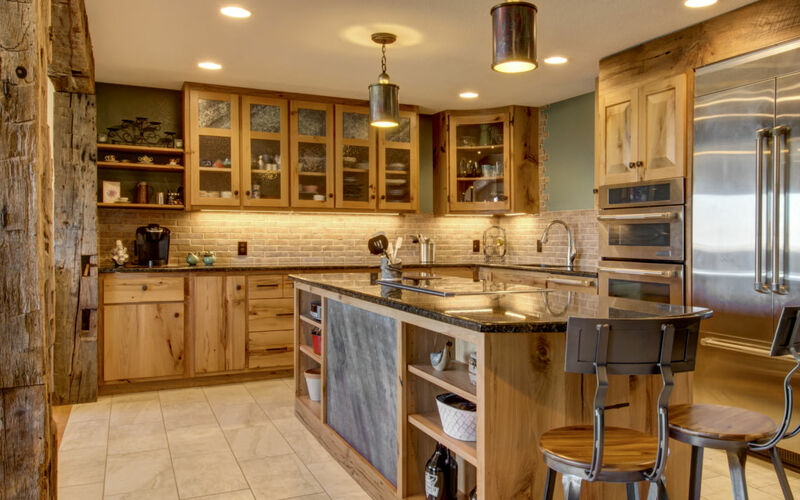 The guys at 4B’s Construction will hook you up with some of the best quality construction services you will find on the Front Range. 4B's Construction offers the highest quality in new construction, renovation and restoration of buildings used for residential, commercial and public sectors.